Our occupational therapy department provides services from the first time a patient is admitted in the center. 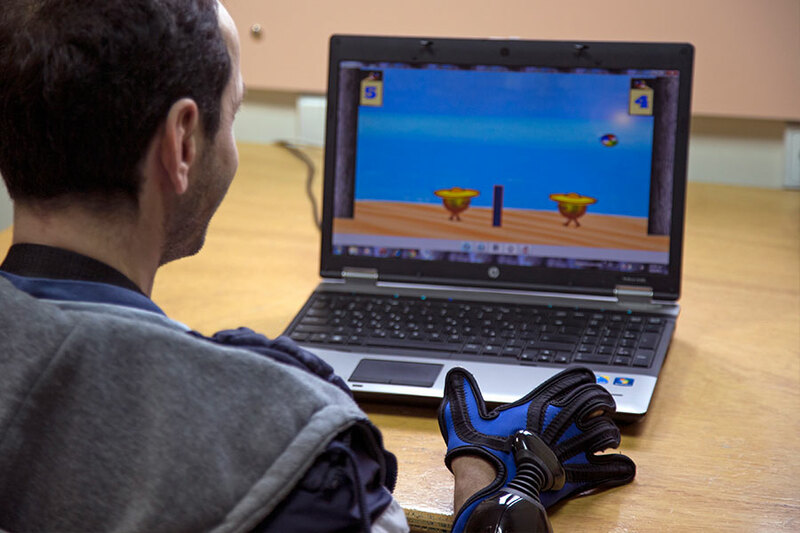 Our aim is to help people with special needs – but also with special abilities – to meet, at the maximum level, their functional needs and their independency in social, physical and psychological level. 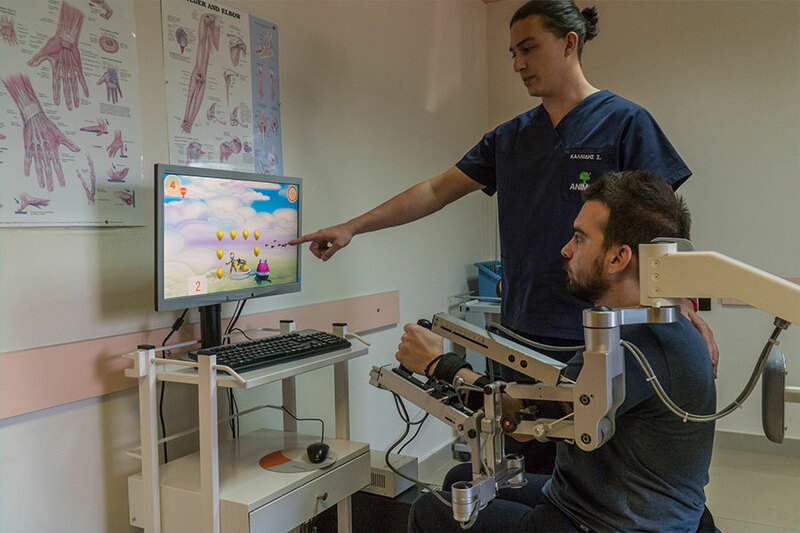 After the physiatrist’s medical opinion, the occupational therapist, always in cooperation with the physiatrist, evaluates the patient, plans an individual program and a new relationship between a patient and a therapist begins! They set the goals together, regarding training about feeding, dressing and also about creative activities. In a cosy and suitably designed environment, children and adults find new interests, using a series of novel equipment.